Applications are invited for the following position to commence on August 14, 2018. 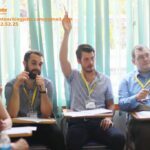 Phoenix School was established in 2011 and belongs to the Phoenix Education, and is based in the historic City of Hue situated in Central Vietnam. 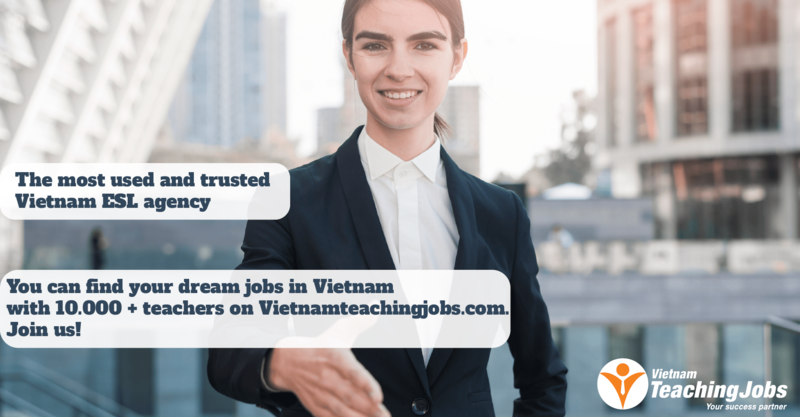 The school has students from Pre-School through to Grade 9 and conducts an International program, where all subjects are conducted in English,and a Vietnamese/English bilingual program. We are a small but growing school, and currently have 150 students enrolled. Phoenix School endeavours to provide a combination of the best practices of the Vietnamese education system with an additional international curriculum that is designed to offer an excellence in education that will not be found anywhere else in Hue City. It is not only the academic schooling that is of a high standard. Phoenix Education strongly believes that the entire child needs to be nurtured and challenged with sporting activities, hobbies such as chess and painting, dance and music and drama to mention but a few of the activities on offer.Phoenix Education also conducts ESL classes outside of school hours. 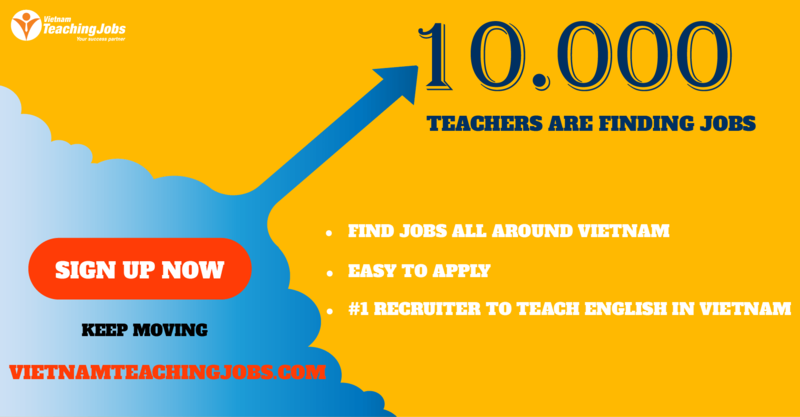 Looking for a primary teacher posted over 4 years ago.